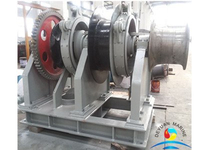 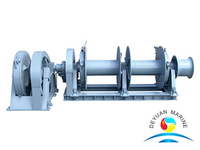 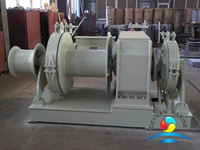 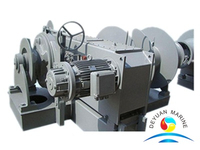 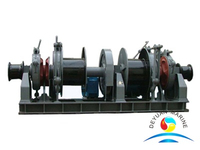 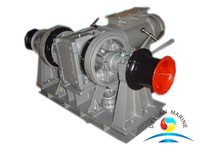 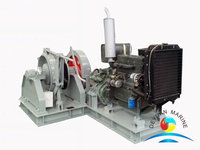 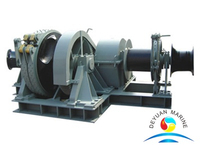 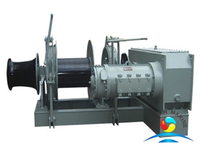 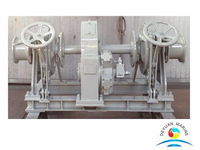 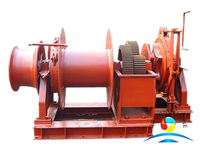 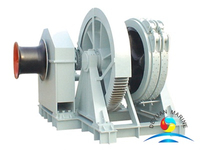 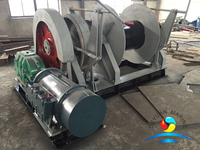 The power marine workboat windlass is suitable for big ship, workboat,offshore platform. 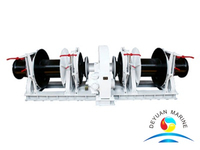 The max.working load of gypsy can be more than 25T,and its speed is more than 9m/min; The max.warping load is up to 5T at a high speed of 15m/min. 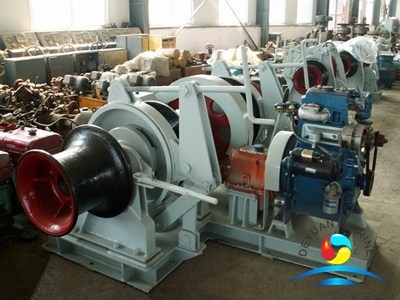 The Workboat anchor windlass is drove by electric power, we could also offer the hydraulic type and disel engine type.So many type of anchor windlass, there is must be one and only one is the most suitable one for you, what only need to present to your requirements, we will offer the perfect proposal of anchor windlass for you very quickly. 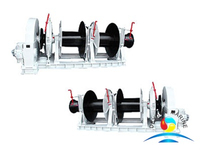 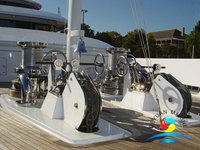 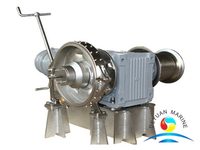 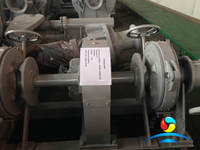 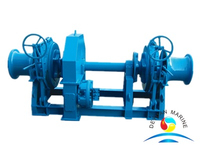 More marine electric anchor windlass can be offered,pls contact us for more details and professional service.